Working with other companies has always been part of who we are, as a business - it's how we started, and they were our first customers. Since then, we have always been eager to respond to your needs and to adapt to your expectations. 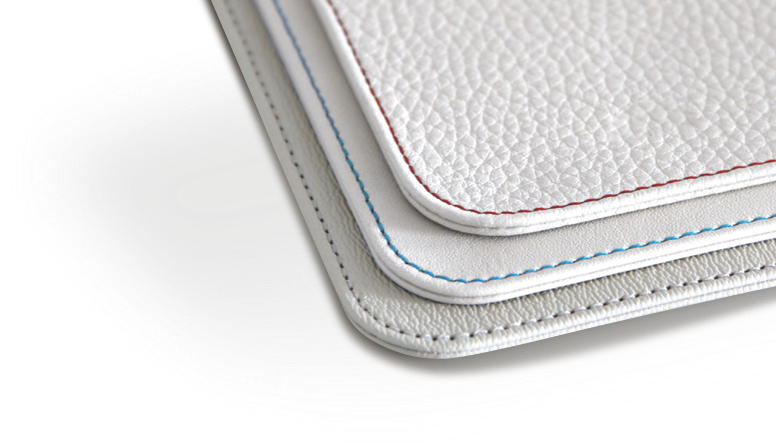 We have a traditional large-scale customization package that’s tailored to your corporate image, as well as original custom-made products. Whether you require a one-off or thousands of units, we are here to make your project a reality. 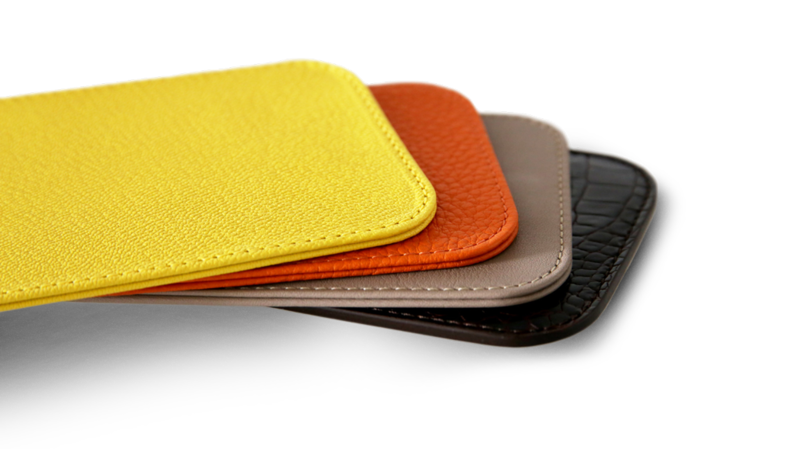 Make your choice from our wide range of products that reflect perfectly your brand’s image. 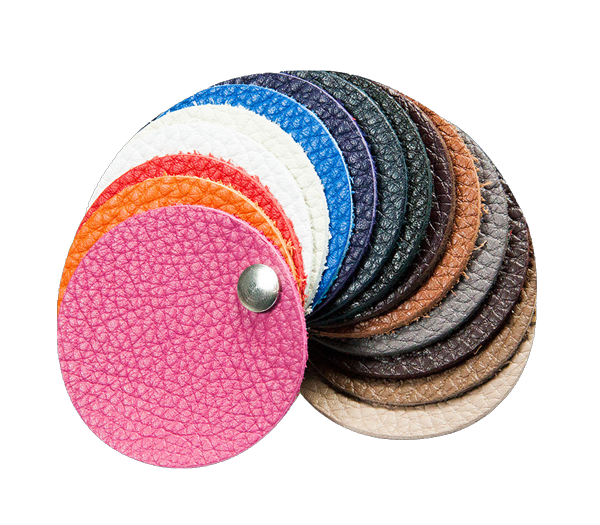 Take your pick among more than 100 color-leather combinations , and you will have a perfectly unique product to offer to your clients. 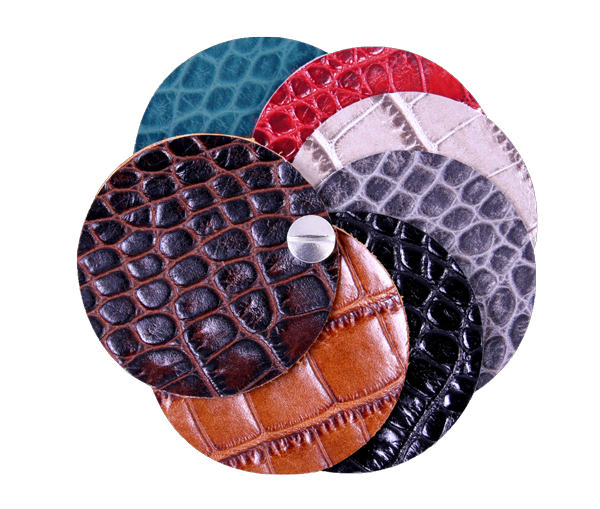 Hesitant in terms of which color and leather to choose ? 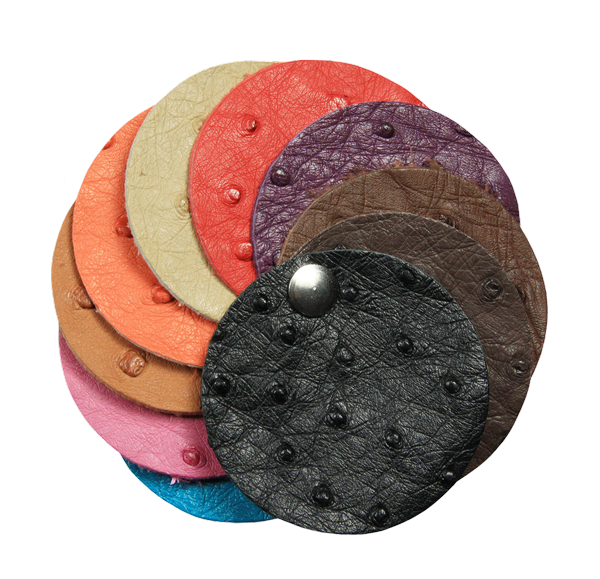 Order our leather swatches to wipe off your doubts. So as to stand out from the rest, delve in our choice of contrasting thread colorsand offer a specially distinctive gift to your clients. Pay only once: if you wish to place more orders in the future, the charges of the logo plate will be automatically void as from your second order onwards. 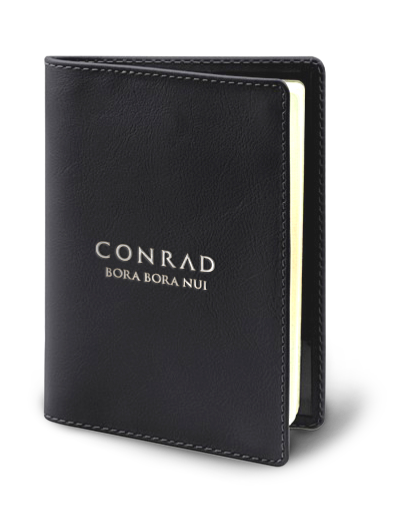 Have your monogram engraved on your products: initials or a short phrase. 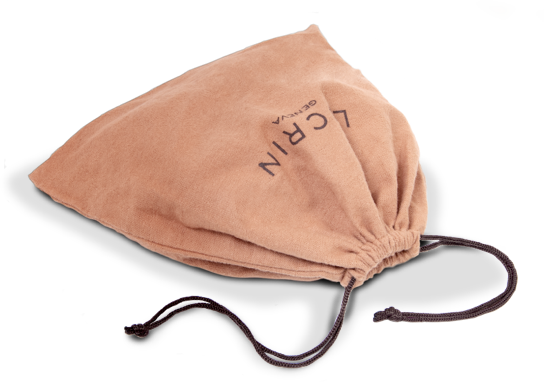 All corporate orders are delivered in a soft cloth pouch with strap or drawstring, depending on the size and shape of the product. 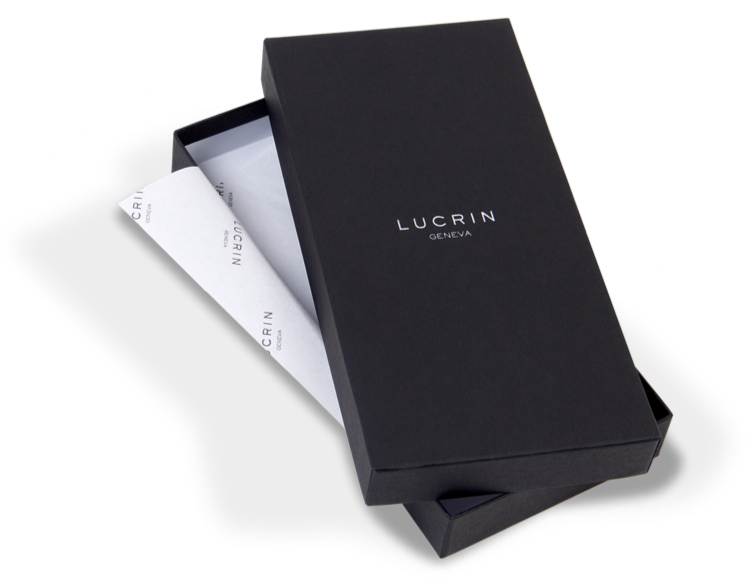 Beautiful premium gift boxes are also available (additional cost applied). The box is custom-made to fit the product ordered as per its dimensions and shape. You can have the same logo engraved on your product replicated on the box as well. 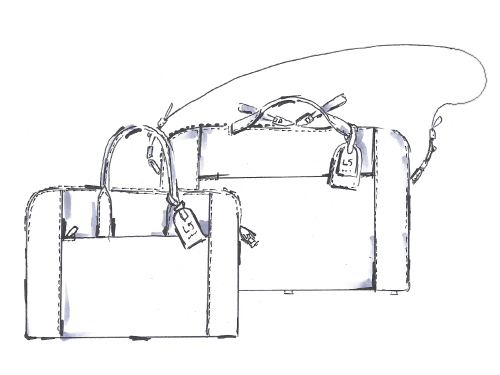 Place your corporate order directly online with our simple and user-friendly system. We are also at your disposal to conceive your prototypes and to work out the best possible offer for the series manufacture. 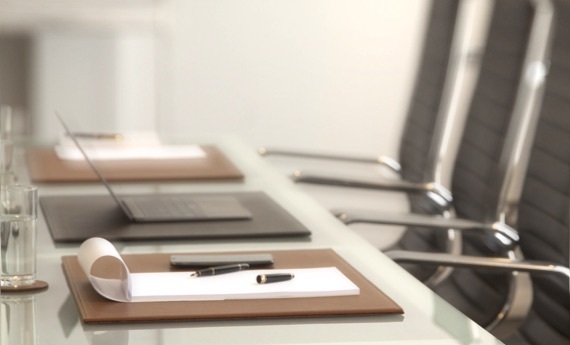 Send us your project by filling in the corporate contact form.